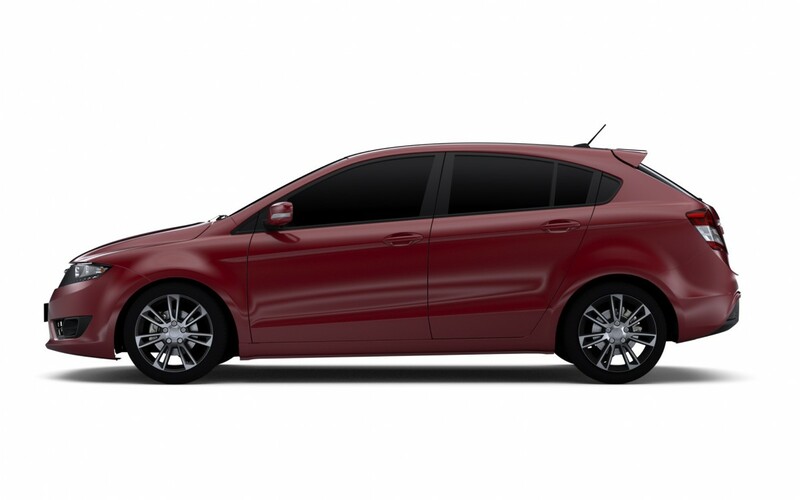 Our national carmaker’s contender in the C-segment hatch category is the Proton Suprima S. Priced between RM67,687 and RM77,894, the Proton model is sold here in three variants – Standard, Executive, and Premium, with the same powertrain but with different levels of equipment. 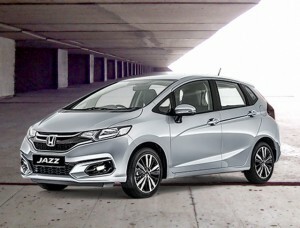 Size-wise, competitors include Mazda 3 and Peugeot 308, but from a price position, it is in direct competition with Honda Jazz and Mazda 2. 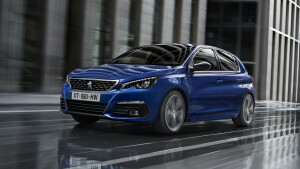 Only one engine is offered, the 1.6-litre turbocharged CFE engine that produces 138hp at 5,000rpm and 205Nm of torque. 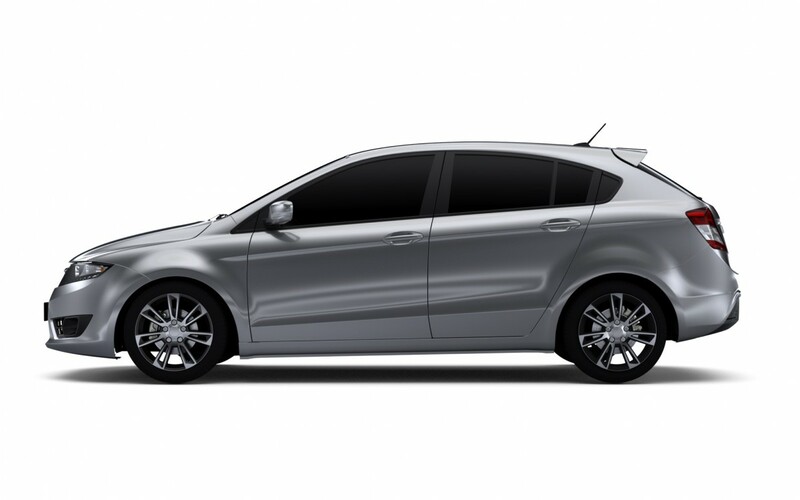 As a result, 0-100km/h times for the Proton Suprima S is 9.9 seconds (a blink of an eye slower than the Preve sedan), while its top speed is limited to 190km/h. Fuel consumption is rated at 9.1-litres per 100km. 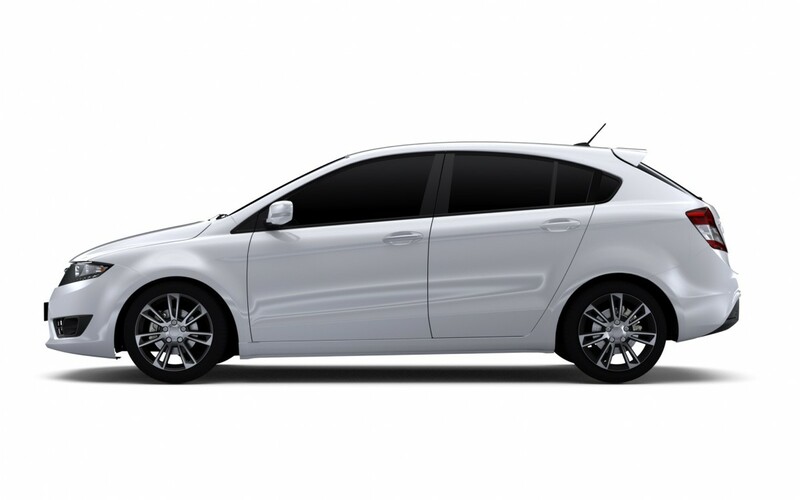 Power is sent to the wheels via a seven-speed ProTronic CVT-type automatic and, as with other Proton models, the handling and driving dynamics has been tuned by the carmaker’s sister company, Lotus, and is signified by the Suprima S’s rear ‘Handling by Lotus’ emblem. 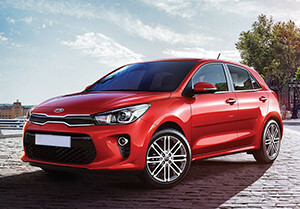 The base model is only equipped with projector headlamps, 16-inch wheels, rear parking sensors, fabric upholstery, manual fold side mirrors with LED turn signals, a four-speaker sound system, tailgate remote release, a rear spoiler and a 2-DIN audio system with USB connection. 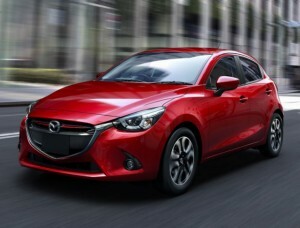 Upgrading to the more expensive variants will buy you bells and whistles like a sports bodykit, 17-inch R3 design alloy wheels, leather seats, a leather-wrapped multi-functional steering wheel, auto headlights, a reverse camera, auto fold side mirrors, LED daytime running lights, paddle shifters, front parking sensors, automatic climate control, push start ignition, cruise control, auto wiper, navigation, a six-speaker sound system with a seven-inch infotainment display that supports DVD, Bluetooth and iPod. All Proton Suprima S variants come with electronic stability control and traction control. 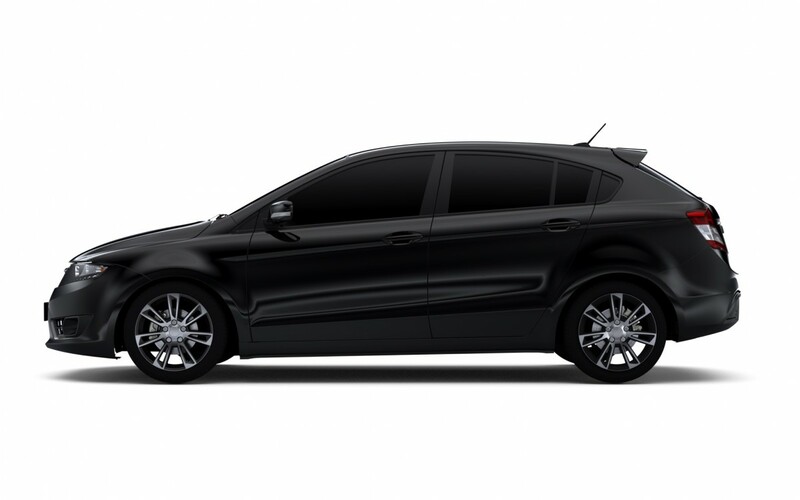 The Executive and Premium variants get additional side and curtain airbags and front active headrest.